The Fourth Edition of The Lobbying Manual, the ABA’s guide to the federal law of lobbying, is now available for ordering here. The Lobbying Manual is an invaluable resource for lawyers and lobbyists who need to keep track of the large and growing body of law that governs federal lobbying. It is edited by well-known lobbying experts Bill Luneburg of the University of Pittsburgh School of Law, who currently serves as chair of the ABA Administrative Law and Regulatory Practice Section, Tom Susman, who heads the ABA’s government relations department, and Rebecca Gordon of the Perkins Coie law firm. There have been many legal developments in the lobbying field since the last publication of The Lobbying Manual in 2005. 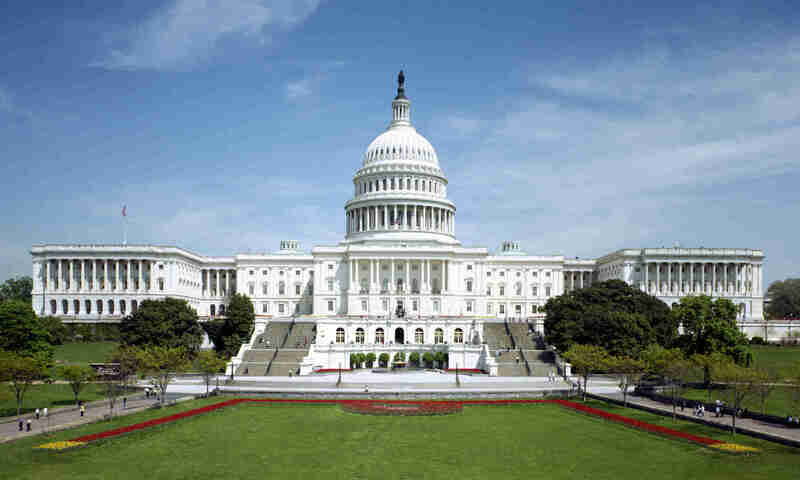 These include a number of important amendments to the Lobbying Disclosure Act, to congressional ethics rules and to federal ethics laws contained in the Honest Leadership and Open Government Act of 2007. In addition, there have been a number of new rules on lobbying instituted by the Obama Administration through executive order. Finally, there have been significant criminal law developments involving the prosecution of lobbyists and lobbying-related activities. It is not surprising, therefore, that the new version of The Lobbying Manual appears to contain numerous revisions and updates, including a number of entirely new chapters. In addition, it contains a largely new section entitled “The Practice of Federal Lobbying” which seems to be devoted to providing practical as well as legal tips on both executive and congressional lobbying activities.